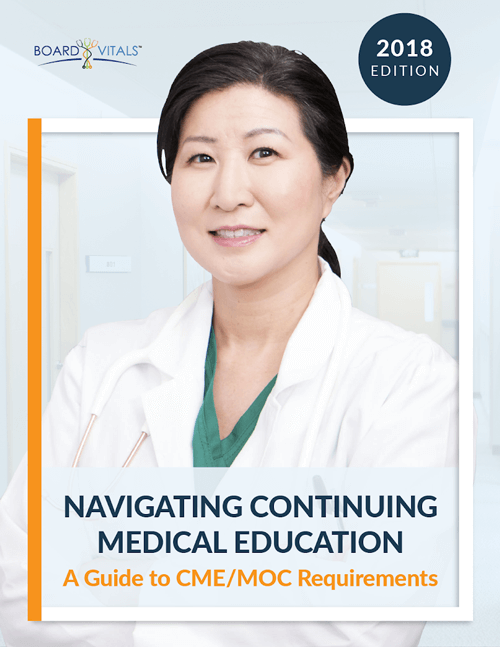 Your Cardiology MOC exam is coming up, have you started preparing? With an 88% pass rate, this certification is known to be one of the harder ones, so don’t procrastinate studying. It may take some time to get back into the swing of studying but here are some quick tips to help you out: Start studying early, make a study schedule, get plenty of sleep, and use practice tests to quiz yourself. Practice tests are an effective study method because they help you to figure out what topics you need to improve on. See for yourself and try out these sample questions. How did you do? Do you feel more into the swing of studying? BoardVitals Cardiology MOC Question Bank has more than 1300 practice questions targeted to the ABIM Cardiovascular Disease MOC Exam. It covers the 10 key categories and complex image sections found on the MOC exam. Every question comes with detailed explanations and rationales. More free practice here! 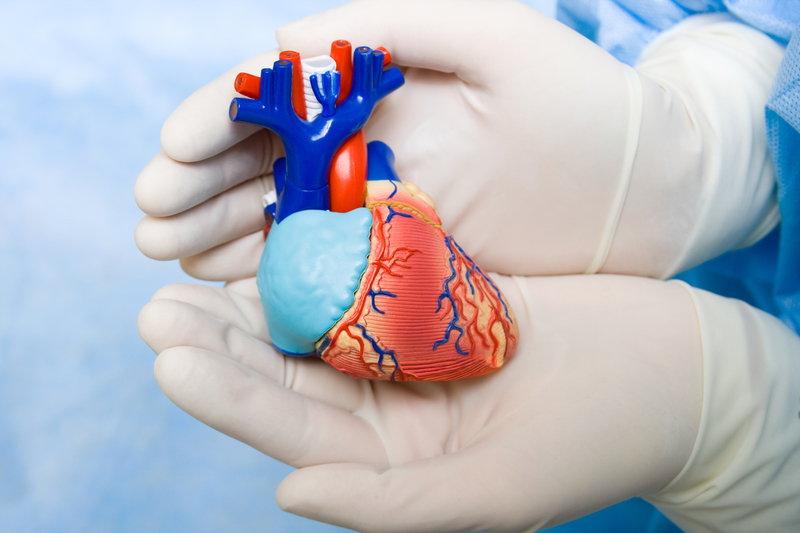 Sign up for a free trial of our Cardiology MOC question bank. Big News for IM Subspecialists. No more Certification Maintenance!